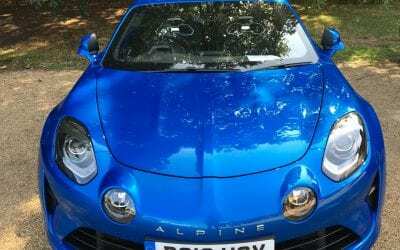 If you are as passionate about luxury, classic and supercars as we are, watch our videos to see the latest reviews, features and ‘Drivers Club’ event videos. 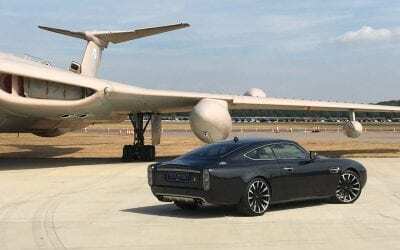 A clear sunny day, an empty runway circuit and a 60s-styled GT supercar. The David Brown Speedback Silverstone Edition, lived up to its supercar credentials and looked stylish doing so! 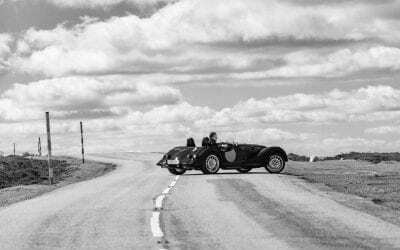 We were lucky enough to test three Morgans: The V6 Roadster, the 4/4 and the 3 Wheeler. You can view our video review, and read on to see what I thought of each car. 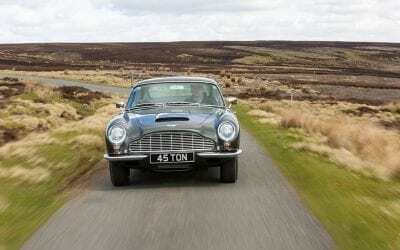 In the first of our new series of ‘Classic Drives,’ we take a closer look at a beautifully-restored Aston Martin DB6 and see why it may trump the DB5 as a grand tourer. Every once in a while an opportunity arises for me to get behind the wheel of something rather special. 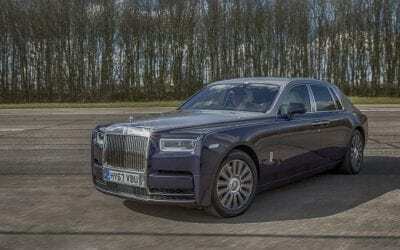 In this instance, that ‘something’ is the new Rolls-Royce Phantom VIII – a car that redefines luxury and is, perhaps surprisingly, as enjoyable to drive as it is to be driven in. 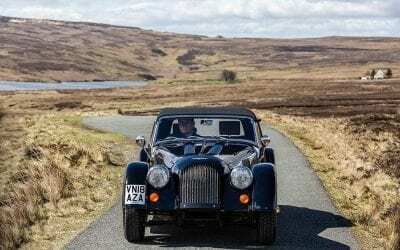 I recently spent some time with the 50th Anniversary edition of the Morgan Plus 8, thanks to our friends at Beamish Morgan, and it’s fair to say that I was blown away (both literally and figuratively!) by the car. 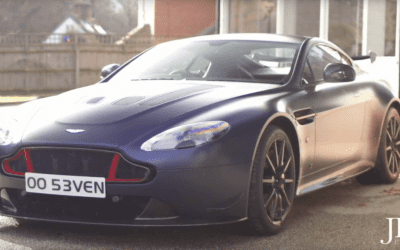 Following our recent test drive of the GT8, we were lucky enough to get our hands on an Aston Martin V12 Vantage Red Bull Edition. 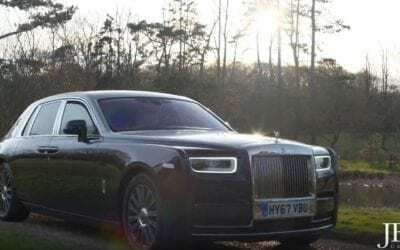 JBR Capital’s Martin Kennington took the car for a spin around Henley and found it be something rather special indeed. 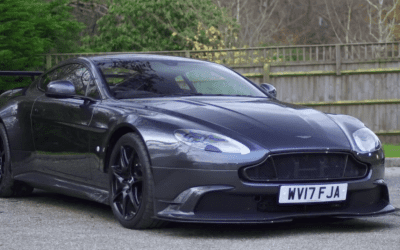 Aston Martin has produced some exceptional cars over the years and we were lucky enough to get our hands on one – a Vantage GT8 that is currently for sale at GT Heritage in Henley. The car, which is powered by a meaty 4.7 litre V8, is number 11 of 150 and includes the striking aero pack. With so many fantastic cars on show in Geneva this week, it’s hard to pick the very best. 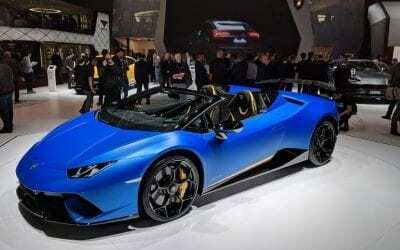 In the supercar category, the debuts and premieres really stole the show, with the likes of Aston Martin Lagonda, Hennessey, Porsche, Ferrari and McLaren bringing their latest and greatest to the Palexpo in Geneva. 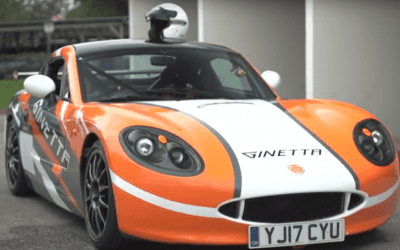 As part of the JBR Capital Drivers Club, we invited some clients and guests to try the Ginetta G40 at Goodwood Motor Circuit. 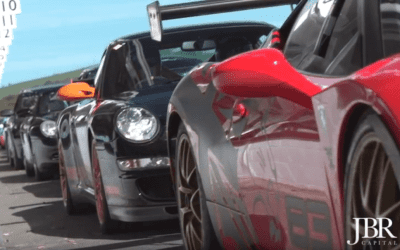 Watch the video below to see the cars in action, as racing driver and coach Jade Edwards tutors our guests in the cars. We recently held our first track day at the Goodwood Motor Circuit as part of our Drivers Club programme. A stunning selection of cars took to the track. 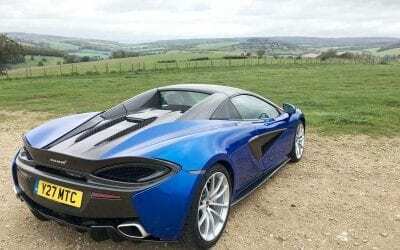 Our very own Martin Moore gets to drive the McLaren 570S. Watch the car in action in our video review. 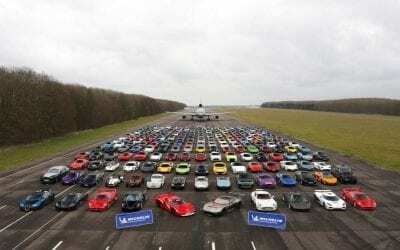 Do you want to own one of these fantastic cars?